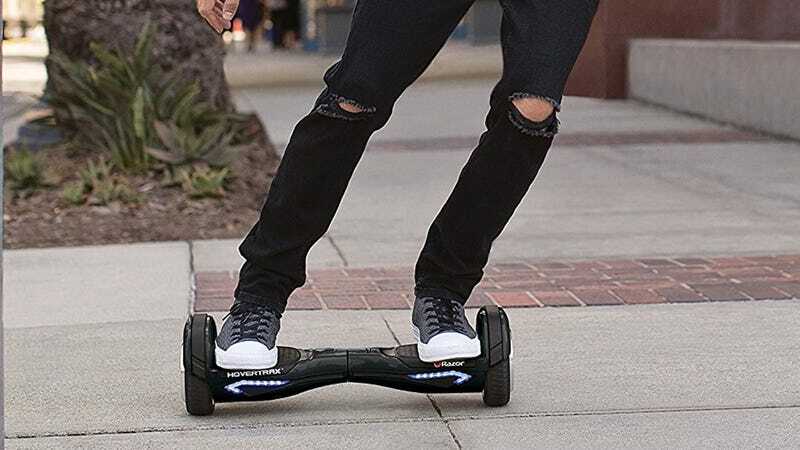 Not only can you buy non-exploding hoverboards now, you can buy them for under $300, from a brand you’ve actually heard of! 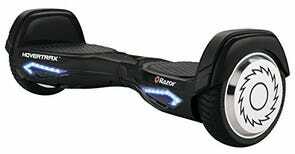 Razor’s Hovertrax 2.0 can cruise along at up to 8 mph, and carry a 220 pound person for up to an hour on a charge. $298 is an all-time low, so float on over to Amazon to order one before they’re gone.